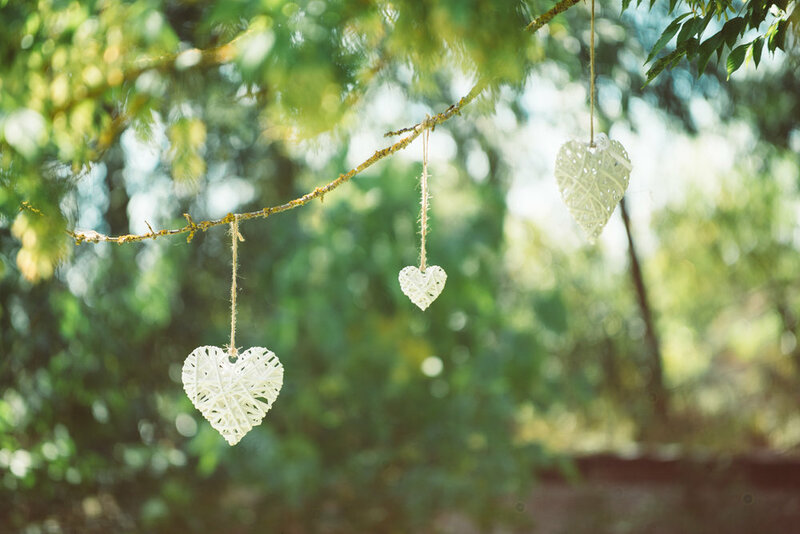 There is always a lot of love in the warm Autumn air around this time of year. 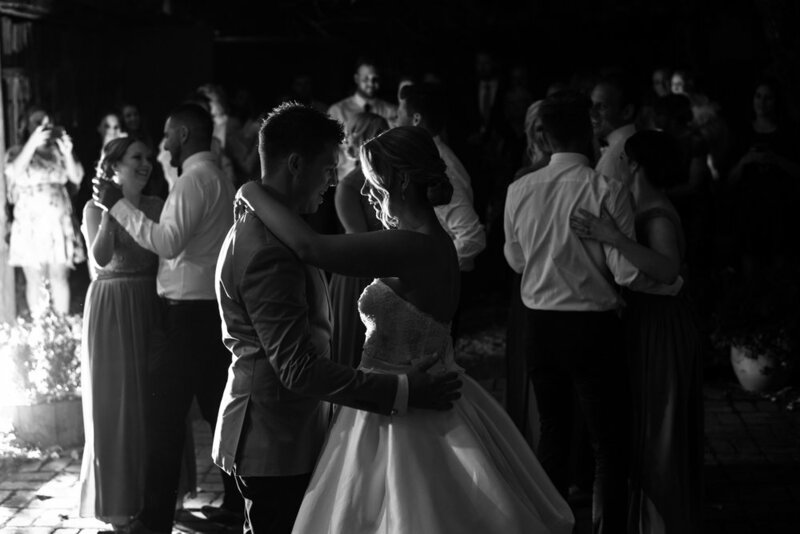 Last weekend was no exception. 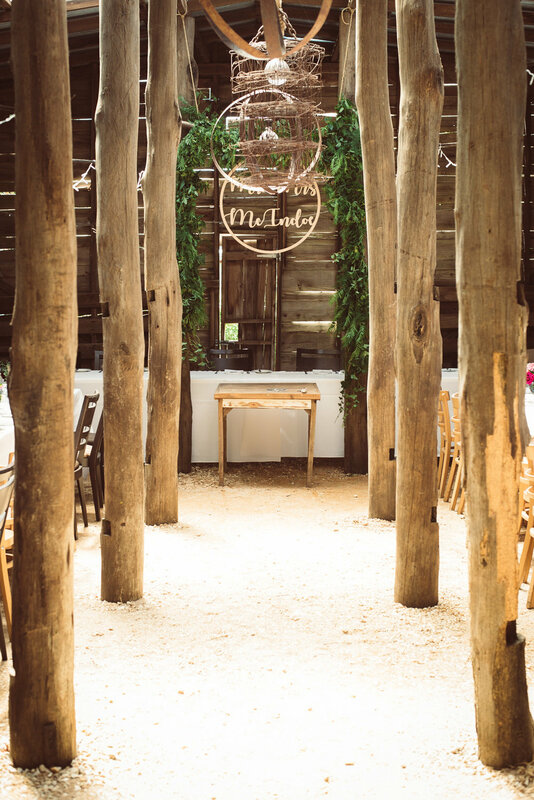 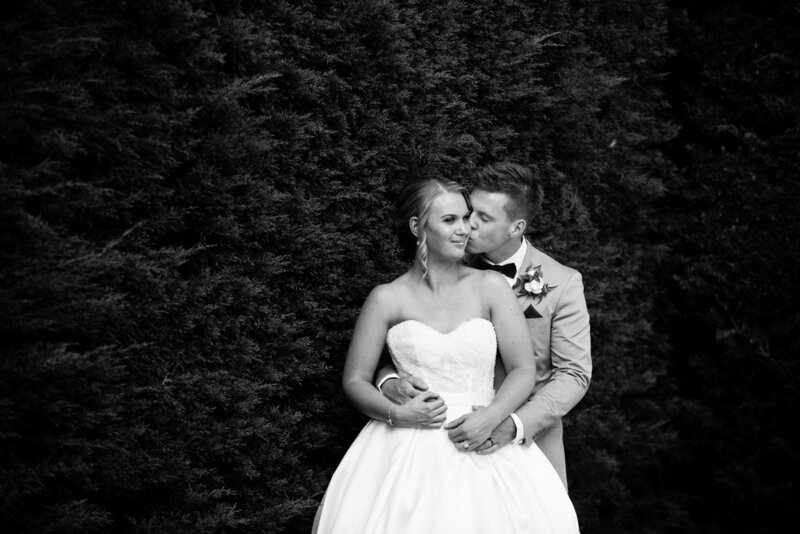 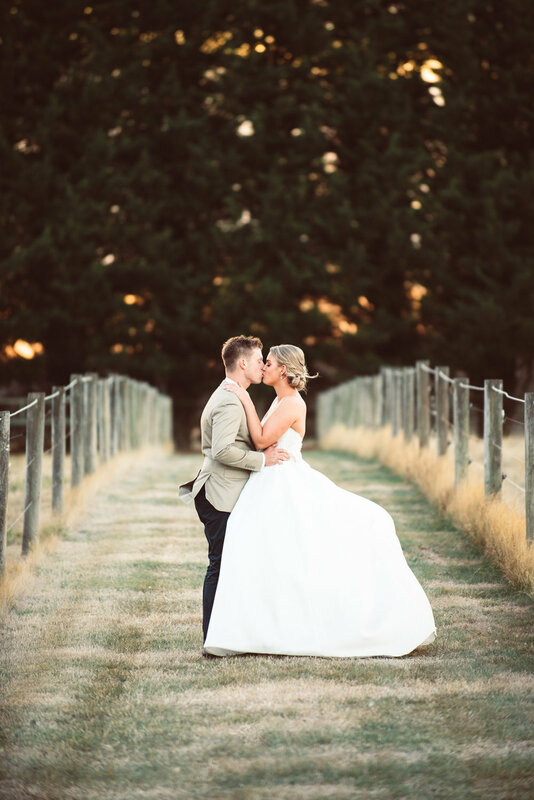 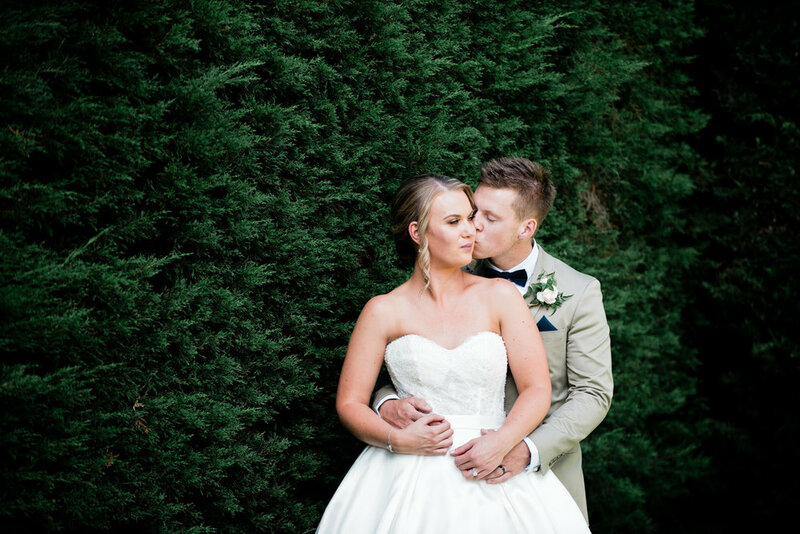 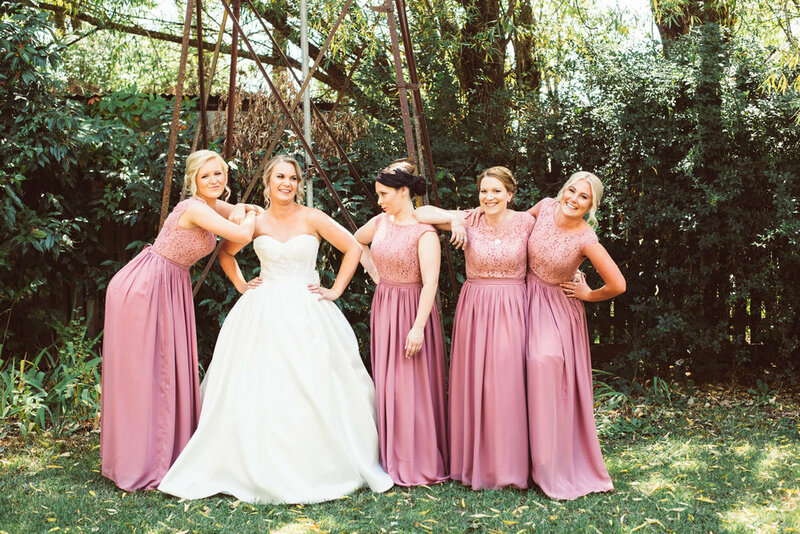 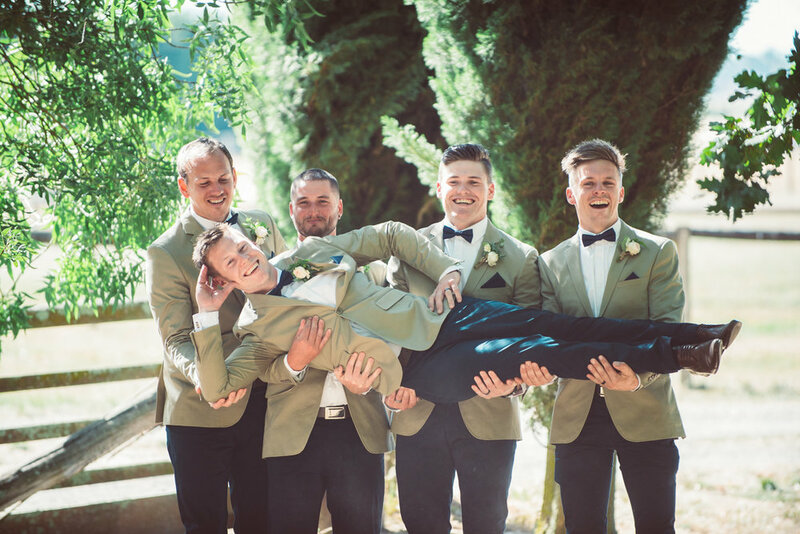 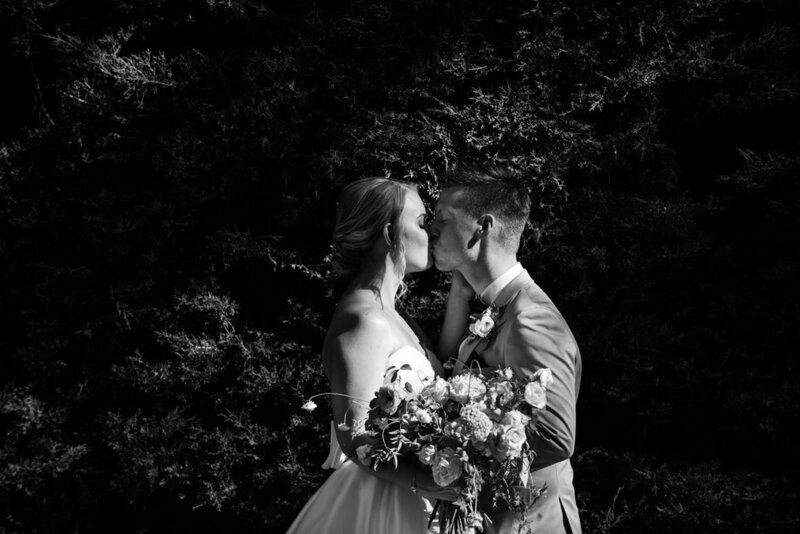 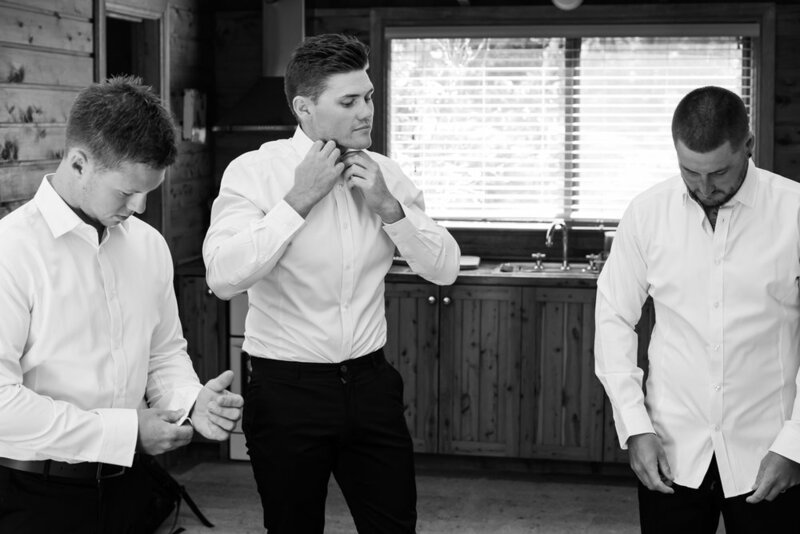 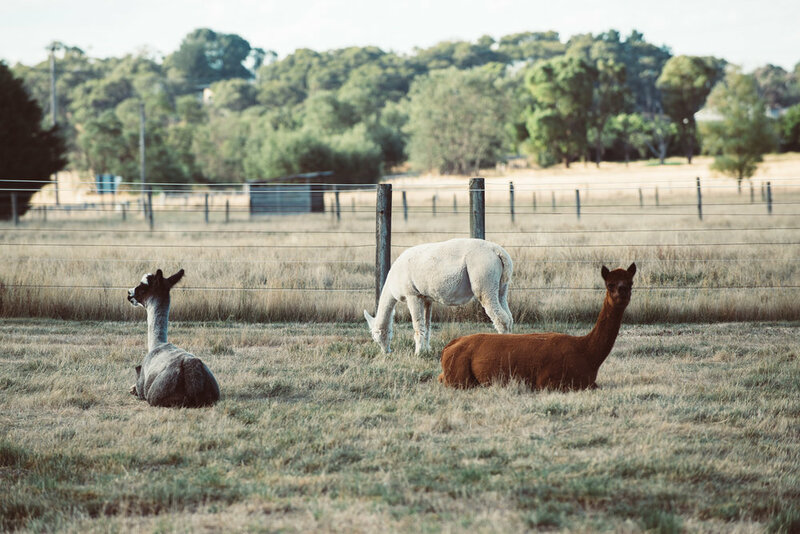 Come share the love here with Taleah & Ben and watch there rustic country wedding unfold amongst the beautiful Macedon Ranges landscape and the gorgeous Hedge Farm of Carlsrhue.